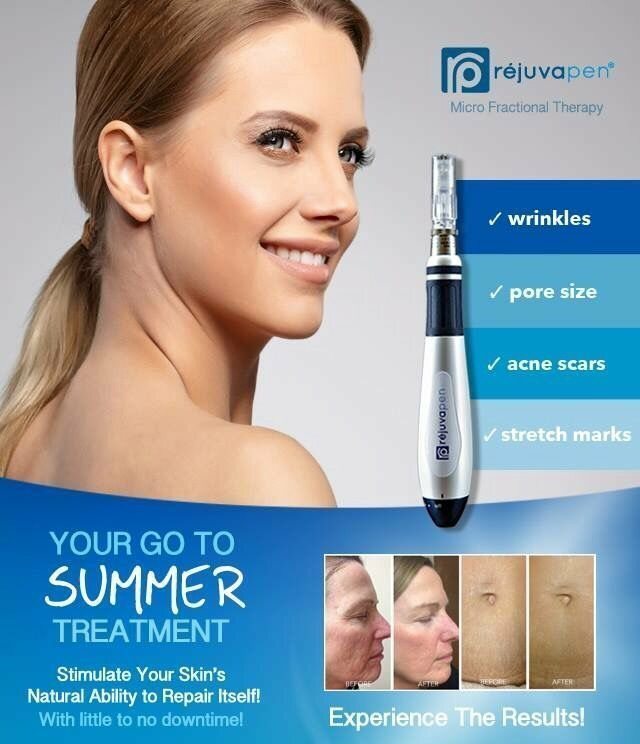 Rejuvapen is a non-surgical and non-laser treatment using the body's natural response to healing to increase the amount of collagen and elastin in the skin, resulting in firmer skin, less visible pores,less discoloration,and a healthier and more youthful appearance. the device uses 9 surgical-grade stainless steel needles to create thousands of micro-channel in the treated skin, triggering the skins wound healing response. 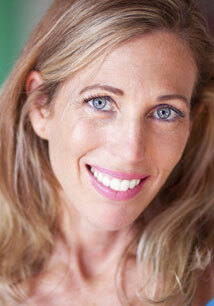 your body then starts naturally producing new tissue that will turn into collagen fibers. A serum with a high concentration of natural growth factors is also applied and driven into your skin during the treatment, encouraging new skin cells to form to produce more collagen and elastin. Call today for your Free consultation with Amy Rumley direct line (336) 707-1933.